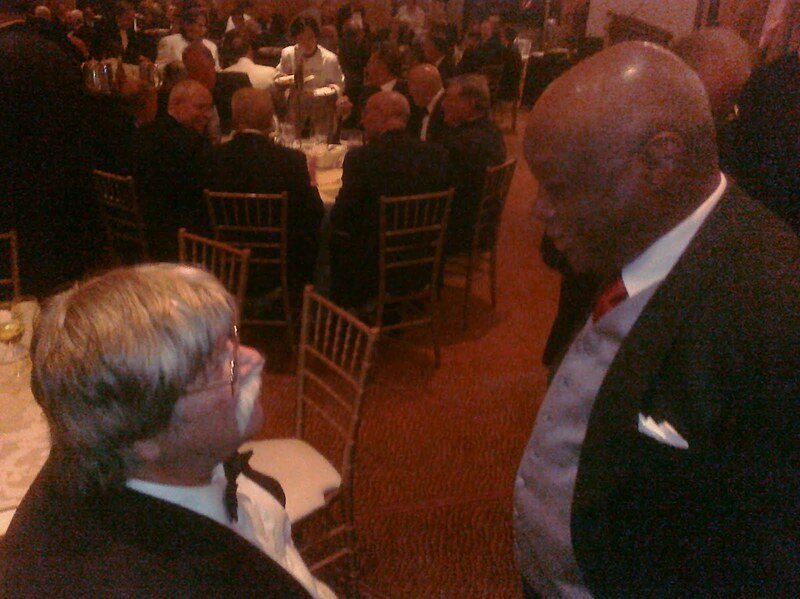 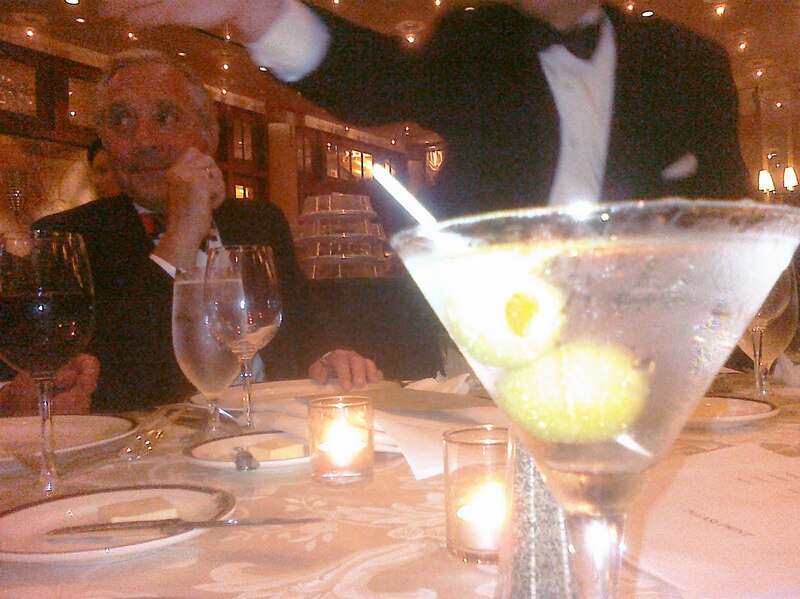 Attended the Landsmen Dinner again this year. 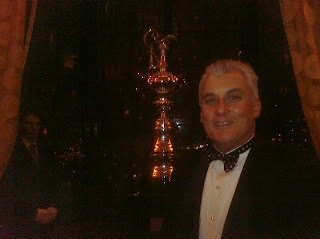 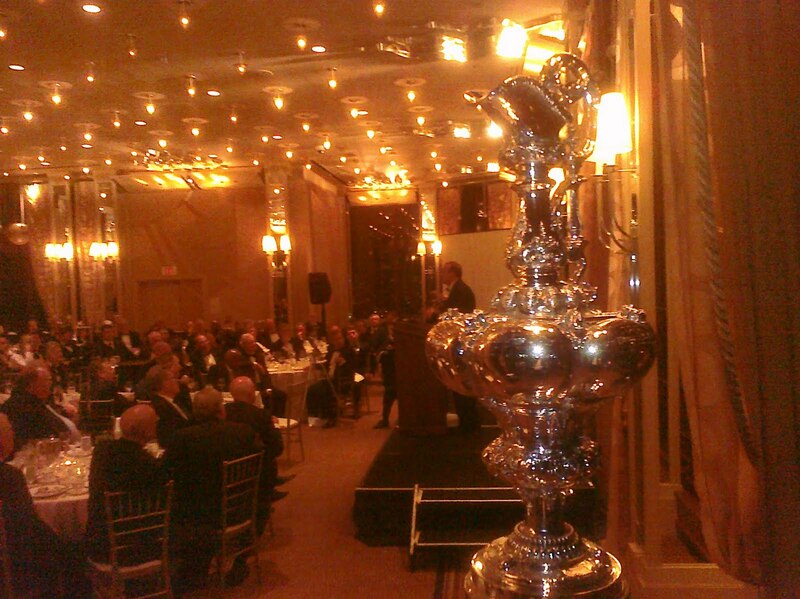 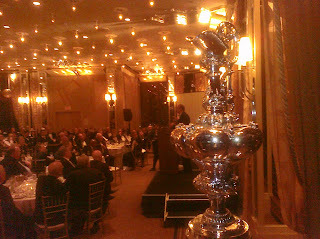 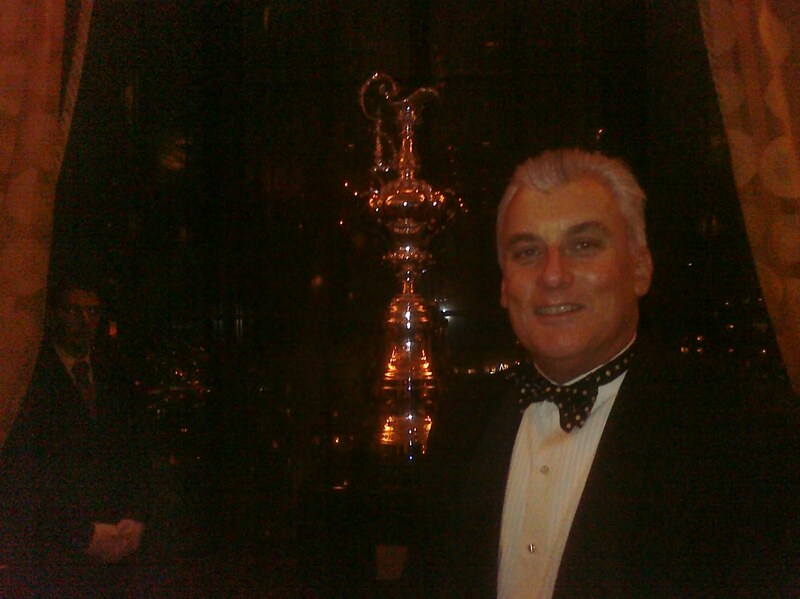 Norbert Bajurin, Commodore of the Golden Gate Yacht Club was a featured speaker, and the America's Cup the Featured Attraction. But nothing started until the Giants won the playoff game. 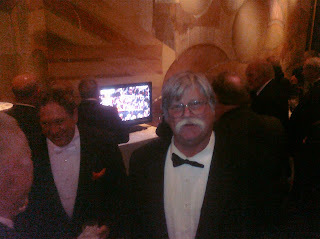 Some pics from a fun evening.